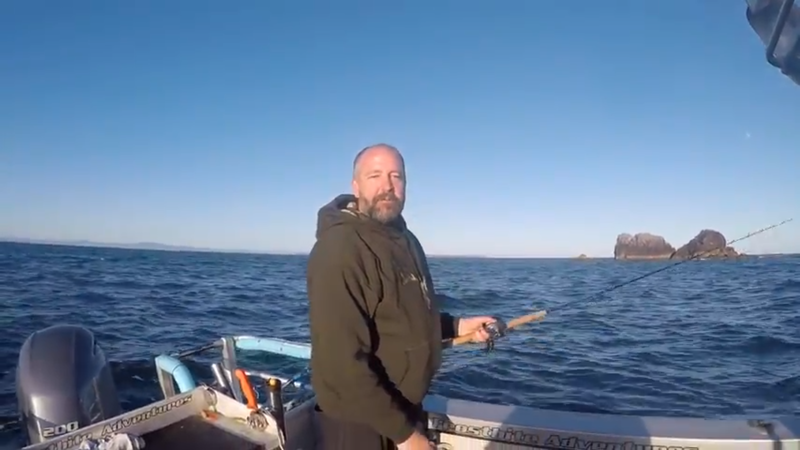 Blind Foundation member encourages the blind community to try fishing. Tony has been working hard all year to develop and grow a Blind Fishing Club based out of Tauranga. The Bay of Plenty Blind Sports Club (BOPBSC) started three or four years ago and offered a range of sports such as cricket, fishing, tandem biking and law bowls. Club president and founding member, Stephanie Jobson, has been the driving force behind BOPBSC, with the help of Tony. Tony says: “Fishing proved more popular than expected with most members, so we formed a little sub group called Blurred Lines.” Blind Fishing NZ! is a new concept and seeks blind or low vision individuals to join the fishing activities. Tony is hoping to get more episodes on YouTube, and over the year he’ll be trying to get different styles of fishing with a range of different people. You can visit Blind Fishing NZ! to watch the first few episodes. Contact Tony Wilson at nztone.e@gmail.com or 021 078 2778 if you are interested in fishing.